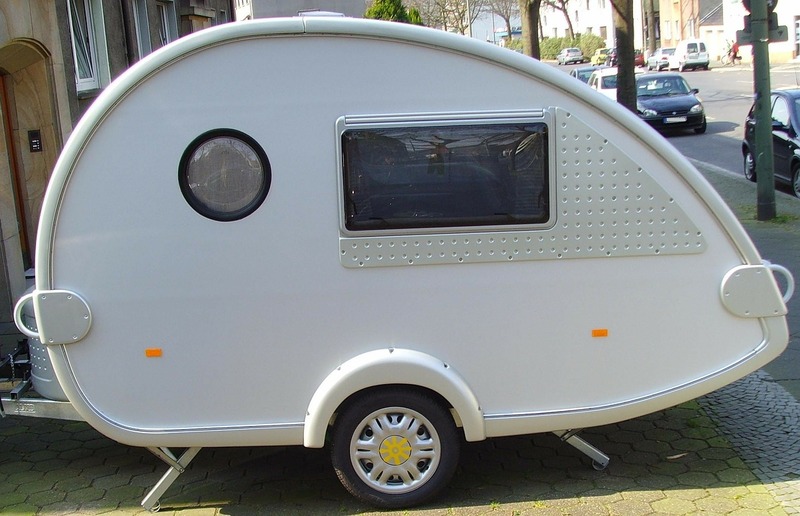 A Hobby caravan, which I noticed was on sale for a smidgen under £16,000 - that's a fairly expensive hobby. Fairway - presumably for golfers, unless it's just that it fits nicely on a fairway? Olympus - Think Mount Olympus, home of the greek gods, then think Olympus, five berth touring caravan with an end dinette. Rallye (French for Rally) - there are many things on this Earth that I have yet to experience. One is taking part in a rally race whilst towing a small house. Eccles - Um... because people that have caravans like eccles cakes? Tornado - because they can survive being hit by one? Special mention has to be made of the one I found with the trim level of "Extreme" - I'm envisaging a pimped out caravan playing loud music, and vibrating black leather massage seats. While traveling I like to stay at places where I can get a bourbon on the rocks in the evening, and an omelette in the morning, and both are made by someone else. That does sound good Tim! You know the old Top Gear actually raced caravans & it was hysterical. You are right, Mike! The names definitely do not match the features. Funny observational post.